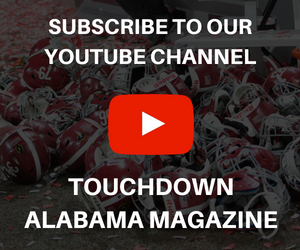 Joe Pannunzio was a standup guy off the field for the student-athletes of Alabama football; however, its running back position missed an important ingredient when Burton Burns took an off-field role last season. 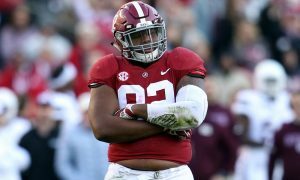 While balance was still obtained amongst players, the trust factor to lean on its rushing attack was not there for the Crimson Tide as it has been in recent years. 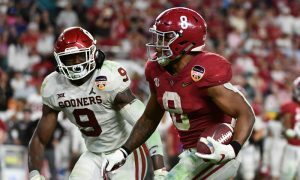 Could it have been Pannunzio’s lack of experience with running backs prior to 2018? Maybe, nevertheless, the latest name to work with Alabama is someone that is seasoned at the position and has already produced a generational talent. Charles Huff, former assistant at Mississippi State University, sees Najee Harris as his second project for the next level. His first took him three years to create in Saquon Barkley. From 2015 to 2017, Huff transformed Barkley from a three-star to a record-setting household name at Penn State. The 6-foot, 233-pounder posted 3,843 career rushing yards with 43 touchdowns on 671 attempts – including 1,271 yards with 18 scores on 217 carries in 2017. As good as he was carrying the ball, Barkley was more dynamic at receiver. He brought in 102 career receptions for 1,195 yards with eight touchdowns, including an output of 54 catches for 632 yards and three scores in 2017. Behind Huff, Barkley was recognized as a consensus All-American, first-team All-Big Ten and Big Ten Offensive Player of the Year. 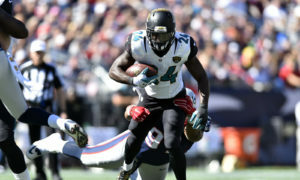 Despite the New York Giants having a rough season, he was the franchise’s bright spot, tallying 1,307 yards rushing with 11 scores as a rookie. The No. 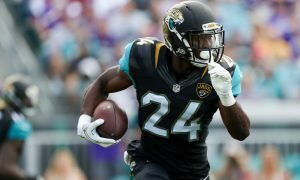 2 overall pick of the 2018 NFL Draft was awarded the league’s Offensive Rookie of the Year for his efforts, finishing second in the NFL in yards and fifth in touchdowns. After one season with the Bulldogs, Huff is prepared to pour all of him into Harris. 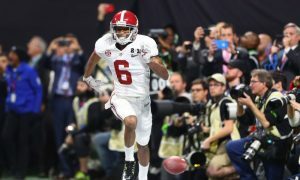 A former five-star from California, he led Alabama in yards per carry average (6.7) and totaled 783 rushing yards with four touchdowns on 117 carries in 2018. Listed at 6-foot-2 and 230 pounds, Harris can hurdle, stiff arm and spin away from defenders with ease. 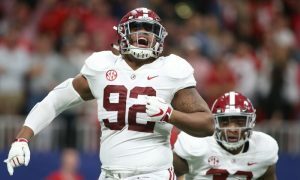 He has to become more direct with his feet in attacking the hole, but consisted help from the offensive line should lead to Harris’ improvement. 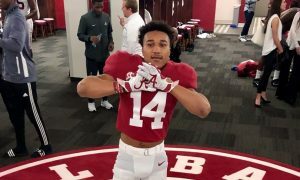 Harris has the skills to also become an efficient receiver; it will just come down to Tua Tagovailoa giving him an opportunity. 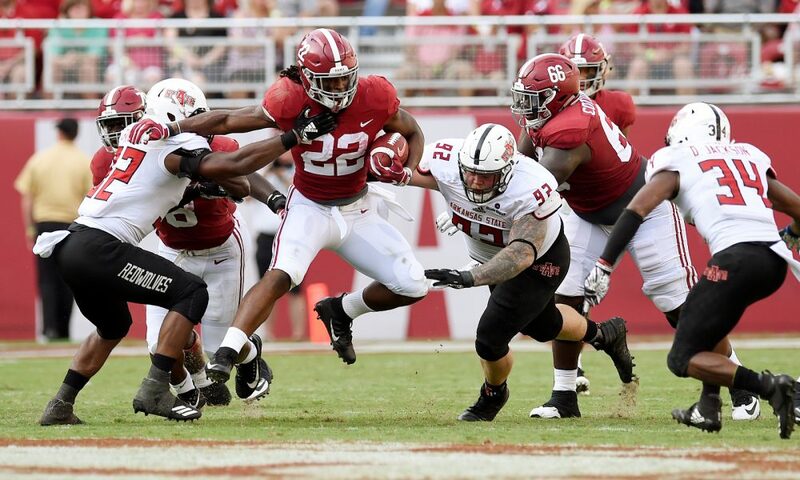 When he first arrived in Tuscaloosa, Ala., everyone felt like Harris will be the next marquee rusher from the Tide for the National Football League. Pairing him with Huff allows for the program to work toward pursuing that vision. Harris is definitely ready for spring practice.